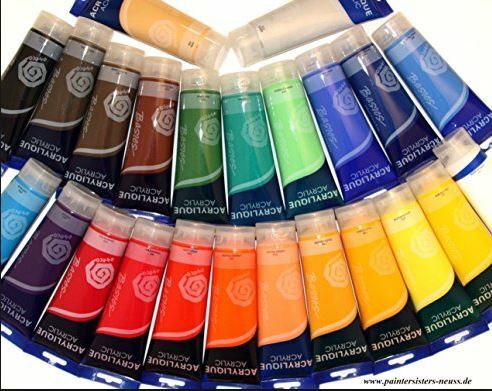 Working with acrylic paints is becoming increasingly popular in painting and, especially in modern painting, is favored by most artists. Why? Acrylic painting is not as ornate as oil painting and more versatile than watercolors. 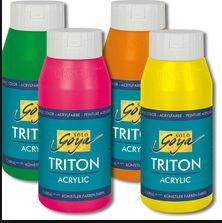 Acrylic paints mix very well, are easily to paint over, and allow a wide range of creative uses by adding other materials and fluids. 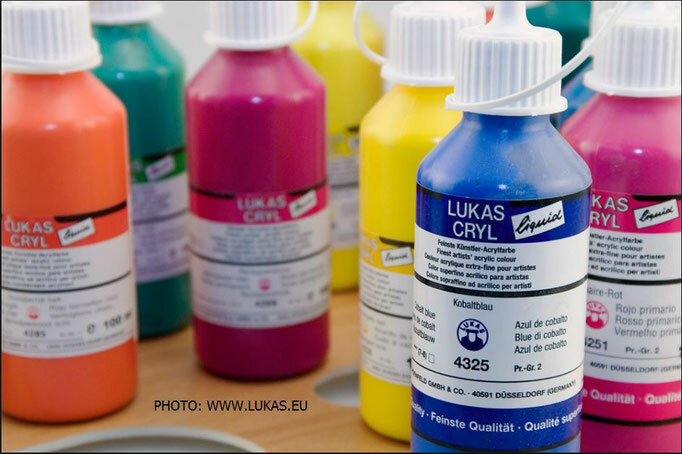 Therefore, the relatively uncomplicated use of acrylic paints is particularly suitable for newcomers to be able to achieve considerable results in the shortest possible time. The use of acrylic paint is very diverse due to its positive characteristics. 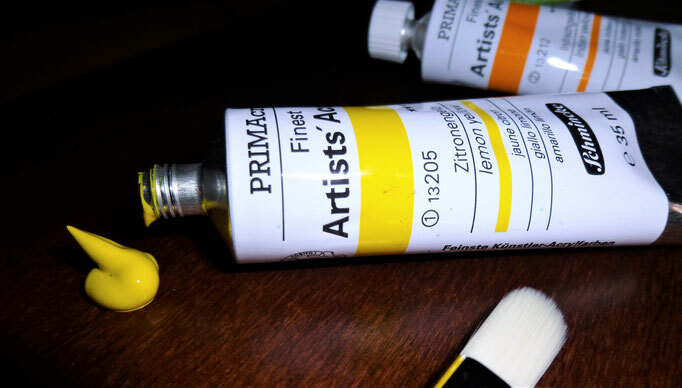 Acrylic paints are quick-drying, mix well with each other and allow by the use of additional materials, like sand or structure-/modeling pastes - or by the addition of liquids - for example water to dilute, drying retardants, casting fluids to liquefy, an incredibly wide variety of design options. In addition, acrylic paints are odorless, so that working in enclosed spaces is possible. Due to the nature of the paint, it can be applied to a variety of substrates. After the drying phase, the paint is water resistant and has a high bond strength due to the binder content. Tip: Acrylic paint can only be removed slightly when wet, as long as you get something on your clothes; I recommend to use old clothes or a painters apron. Acrylic colors consist largely of color pigments and binders. The basic rule is: The higher the pigment concentration in a color, the higher the color intensity and luminosity - but also - the more expensive the color will be. 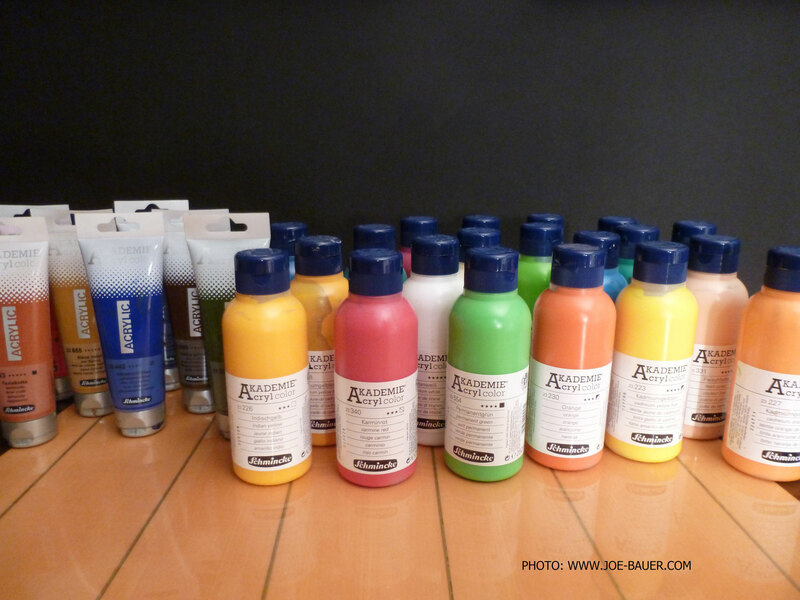 For beginners, the question arises again and again: Which colors should I buy? Mostly already cheaper colors from the middle price range are enough for the beginning. However, the right choice depends on the desired painting technique. 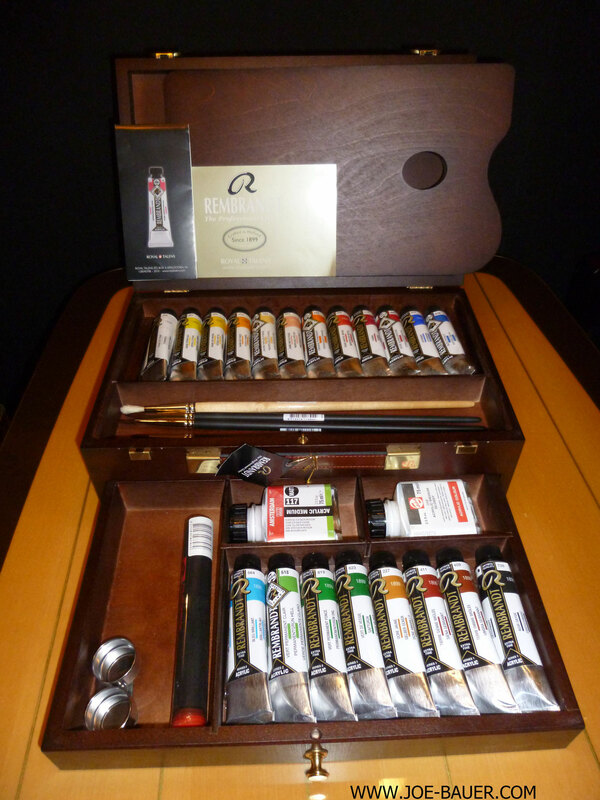 The highest quality colors with the highest pigment concentration are called artists’ebenfalls colors. These are excellent and brilliant, but expensive as well. But it is reasonable to mix them with water or a little of a casting medium, if desired. For Pouring (ie acrylic flow technique - see my blog about acrylic flow technology) colors are useful, which have already been produced with more fluid. 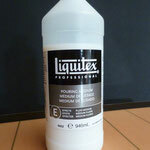 The well-known manufacturers of acrylic paints already offer colors for the flow technique, which include the suffix "Liquid" or "Fluid" for smoother colors. Some colors do not have this name in addition, but are already relatively fluent. Basically you can process the color as it comes out of the bottle (tube) and possibly dilute it with a little water. 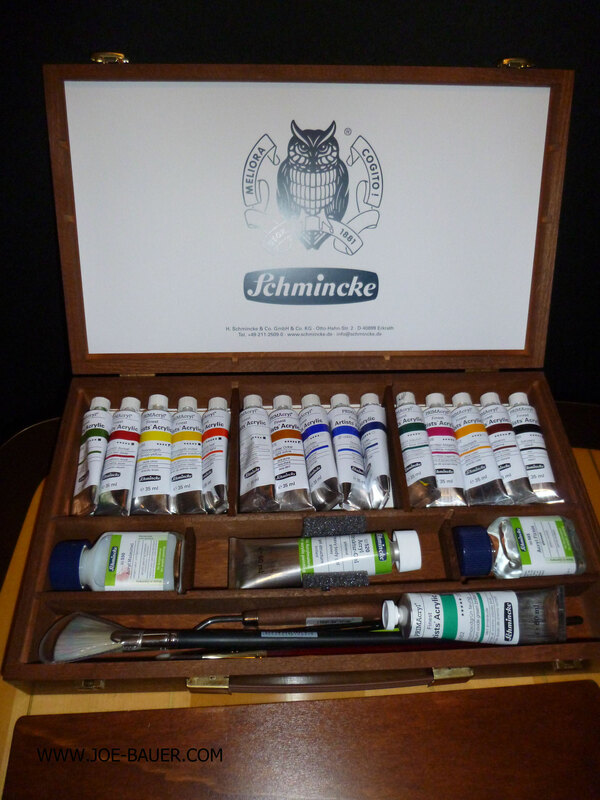 The acrylic paints you can easily paint over with another acrylic paint and can thus easily repair a mistake. 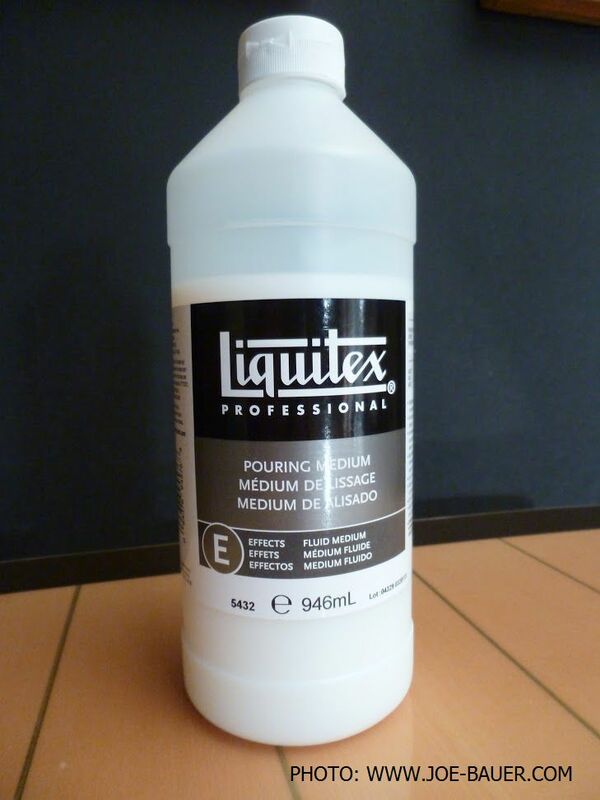 Acrylic paints are water-based. You can change the consistency and opacity of a color simply by adding some water and applying it as a translucent color (similar to the watercolor painting). 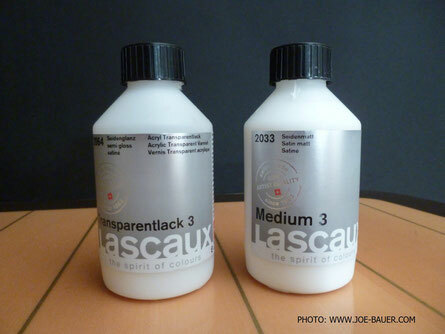 Depending on how transparent you want to paint, you can add the appropriate amount of water to the color. 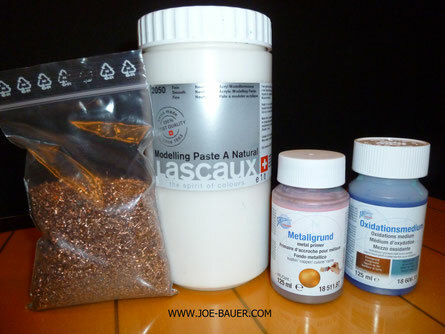 By adding some casting medium you can make the paint more fluid. The paint is simply mixed well with a casting medium and thus (possibly add a little water) becomes more liquid. If you use high-quality artist paints, you will wonder how strong the luminosity of the color is still; even with a mixture of 50% to 50%. Acrylic paints dry relatively quickly. Very often the artist wishes that colors should still remain editable until the completion of the work - staying fluid to make the colors flow better together or work still on the color transitions. 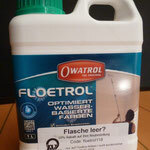 Here, it is advisable to moisten the colors on the picture from time to time with a water sprayer (eg for flowers) or to mix a drying retarder into the colors. Thus you extend the drying time arbitrarily. 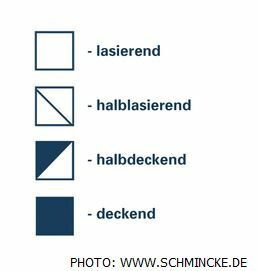 The drying retarder is neutral in color and can therefore be used for all colors and has no influence on the color properties. 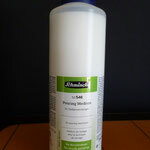 The addition of a drying retarder, however, should not exceed 25% of the total mixture. 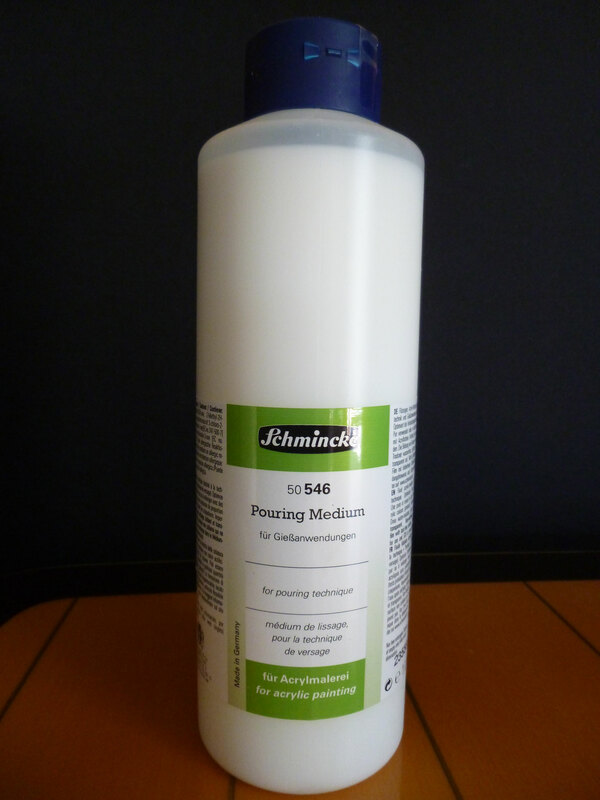 If your work has succeeded and you want to get this for the future in good condition, you should protect your painting with a final varnish (special clearcoat). This can be applied directly after drying with a brush easily and evenly. A dilution is not necessary but possible (depends on the product). I like working with the final varnish of Lascaux. Modeling pastes mix well with the color and thicken the color. 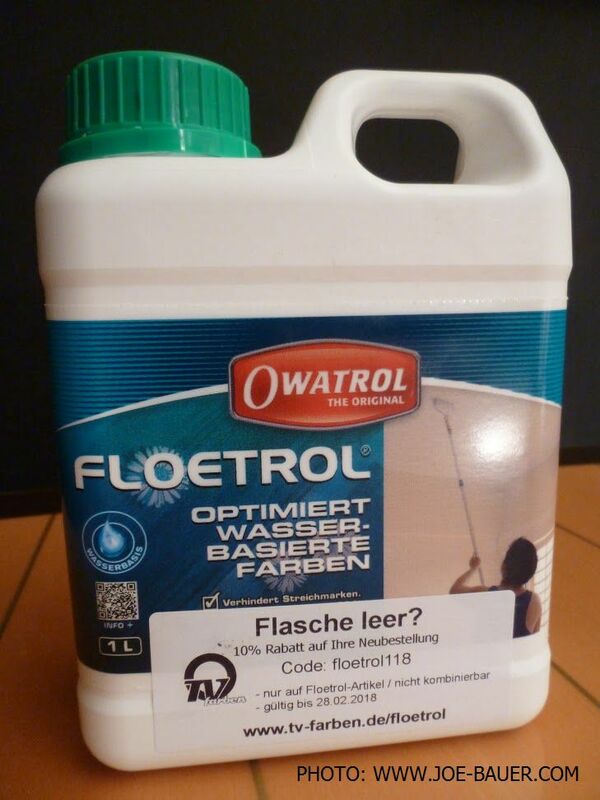 Likewise, a modeling paste can be diluted with water. 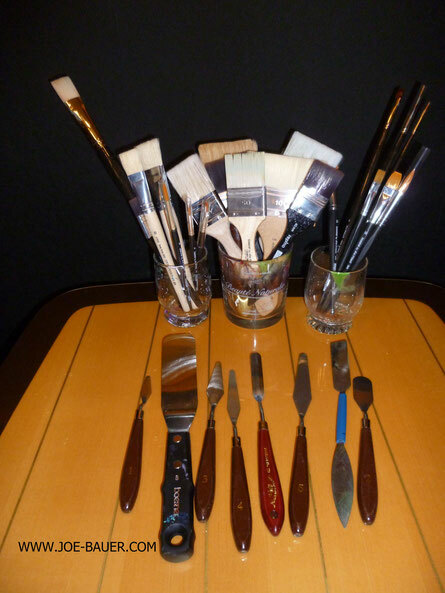 With a palette knife or a spatula you can incorporate beautiful lines, shapes or objects into your painting. The surface should be dry and free of grease for the job in order to have good adhesion. After drying, the modeling paste is also waterproof. In addition to sand, you can use of course also wood splinters, pebbles, paper or other materials incorporated into the modeling paste. 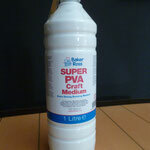 Of course you can also produce acrylic paintson your own. Tip: In order to inhale as few color pigments as possible, you should wear a breathing mask and work very slowly if possible. Put some water in a container. Pour the pigments very slowly into the water and stir until a homogeneous mass without lumps resulted. How much water is needed depends on the pigments. I would call as a rough principle "30% water to 70% pigments". A few drops of alcohol can help compound the pigments with the water easier. Drying phase: let the mixture rest for 24 hours. Rough rule: 40% acrylic binder to 60% color pigment/water mixture. If in doubt: Rather too much acrylic binder than too much color pigment mixture. After all, your own paint is ready and can be transferred to lockable glasses or containers. The use of the color is then immediately possible. Of course you can build up a canvas with frame yourself. Just buy all items and cover the frame yourself with canvas. Prime the canvas before application. It is simpler - and not very expensive - to buy a finished and already covered canvas (these are mostly primed several times also). However, with larger dimensions make sure that it is a stretcher frame in which you can insert on the back - before painting - small wooden wedges into the corners to give the frame the necessary solidity. I always push the wooden wedges into the openings by hand only. If you use a hammer, you should be very careful to avoid damage. Especially smaller formats (eg 30x30 cm to 60x60 cm) are a good starting point to try out with your first experiences; If your work fails, you can just paint over it without a big investment. 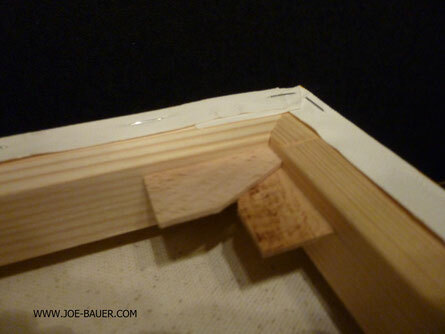 Usually the covering of a stretcher frame is canvas or cotton. Which material you prefer is a matter of taste. On finished frames the gram indication (material thickness) is visible. 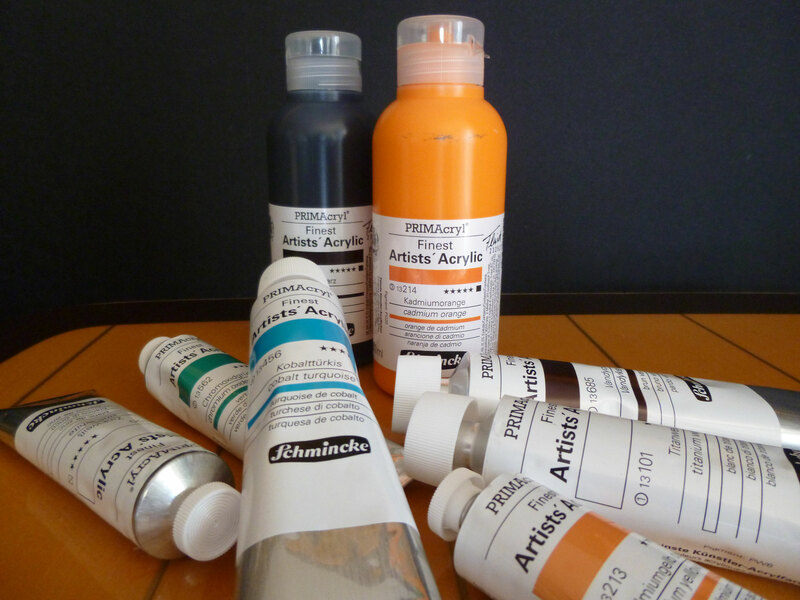 I always buy finished, multi-primed canvases with at least 280 g.
For tests you can also use acrylic paper. 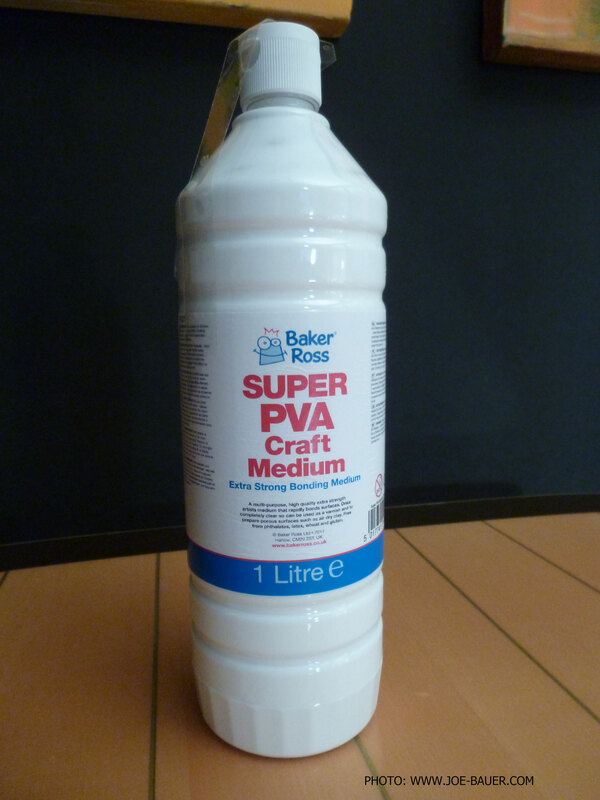 This absorbent, thick paper should have at least 250 g - better 280 g.
In acrylic painting countless painting techniques are used and often combined. Due to the different investments per painting technique, it makes sense for the beginner to start with one technique first to gain experience and get a feel for the acrylic painting techniques or for the colors, additives and tools. Squeegee technique (wiping technique by foils, spatulas, palette knives) - see my blog "squeegee technique"
Acrylic flow technique (Acryl Pouring) / Fluid Paintings - see separate blog "Acrylic Flow Technique"
Of course, artists mix the techniques in the combination and use of the tools arbitrarily. There is hardly anything that does not exist .... and that's great! While the traditional painting technique, the squeegee technique and the spatula technique rather a pastose paint application is applied (ie thick state of the paint for thick paint application), the artists are useing for the flow technique (Pouring) a liquid color to enable the "flow" and "pouring" of the color. Take your time in the color and manufacturer selection and research maybe the best color for your technique due to the Internet comments. For my squeegee technique I like to use high-quality pasty artists’ paints, which I sometimes make a little more fluid with the addition of a pouring medium or water (eg as a base paint). The squeegee works best for my purposes with viscous colors. For my fluid technique (Pouring) I also use pasty artist paint, but give a much higher proportion of a pouring medium added (over 50%) with a little water sometimes so that the paint flows properly .... There are several alternatives to recommend. Brushes with synthetic bristles are suitable for entering acrylic painting, as they give the paint a good finish on the painting surface. 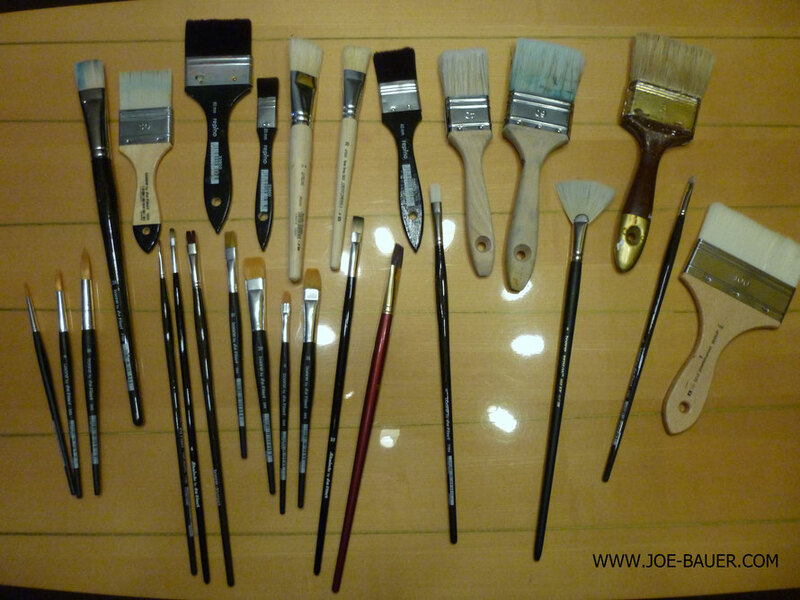 All brushes are available in different sizes with numbers. The smallest variant begins with No. 2 up to the largest variant with No. 500. Palette knives are very suitable when applying the acrylic paint on a painting surface to make shapes or set color or structural accents. 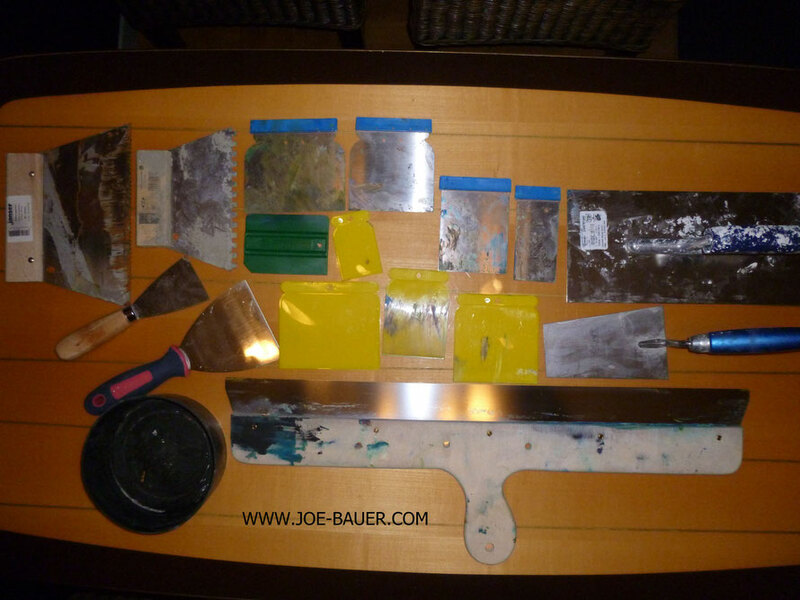 Palette knives are available in several variants; Sizes and shapes. The main difference lies in the inflow of the tip. Especially with the use of several layers of paint, it is possible to strip off interesting structures with a squeegee or to expose even underlying layers of paint and thus achieve fascinating effects. Sponges are often used in acrylic painting to enable the blurring of colors in an interesting way or to dab structures on a picture. Suitable for this are natural sponges or alternatively bath sponges. An interesting technique is also the "Sponge dabbing". Here, some acrylic paint is applied to a sponge. With the sponge only backgrounds are designed; wiped or dabbed or just, with little pressure, gently dabbed the acrylic paint as a structure. As a result, the natural structures of the sponge are transferred to the image. 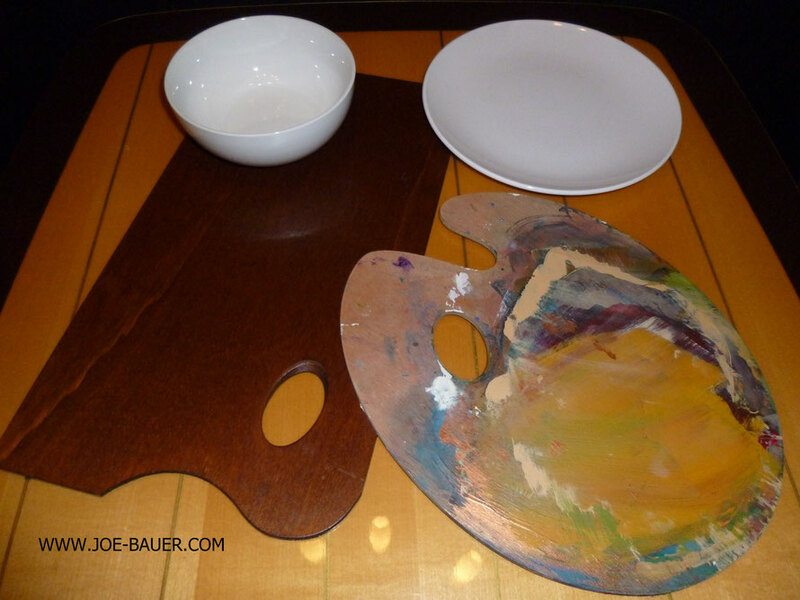 The use of a palette for your acrylic painting is absolutely useful to mix colors. Pallets are available in a wide variety of shapes and materials; with and without hollows in which you can give the individual colors. Pallets are easy to clean. Alternatively, you can also take any other item that is not absorbent for this; a blotting pad, a piece of a box, a plate, plastic bowls, etc. 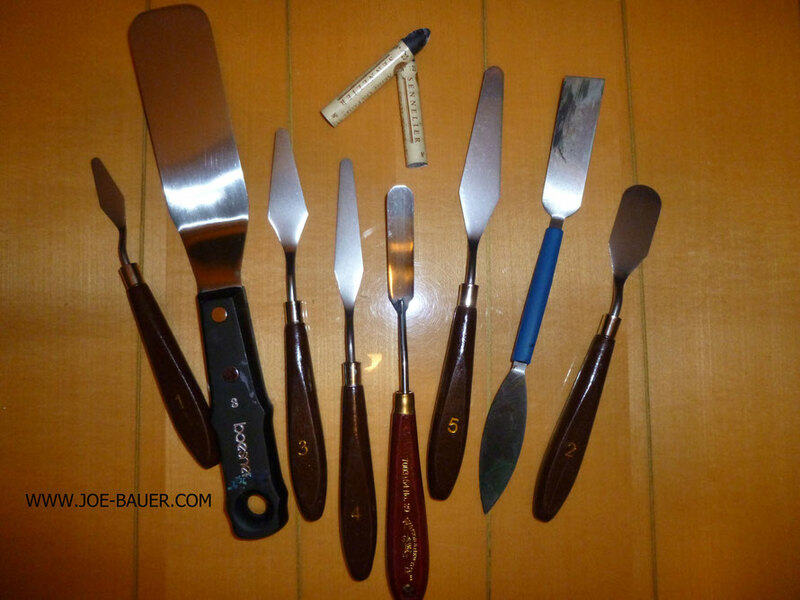 ..
During and immediately after use I clean all my tools very carefully before the paint dries. If the paint is still wet, it can be rinsed off easily. Once the paint has dried, the removal will be done with a brush cleaner. During the painting, I therefore give used brushes already in a provided bucket with warm water (maybe add a few drops of dish soap) or rinse the tool briefly under running water before I dry the tools thoroughly. If possible, do not pour paint residues into the drain, as they can lead to severe blockages. Collect paint residues best in a lockable larger container or at least wipe up with a disposable cloth and put in the trash. ... that's it. I really hope that my basics could give you some suggestions and ideas. Enjoy to work on acrylic paintings! You are also welcome to subscribe to my YouTube channel, so that I can keep you up to date with the latest info. Just click the button and then "subscribe" - Thanks! 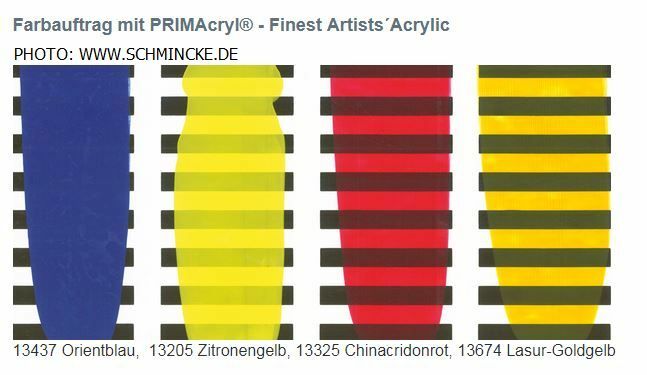 Interesting links to blogs and articles on the topic "Basics of Acrylic Painting"
Interesting Facebook-groups on the topic "Basics of Acrylic Painting"